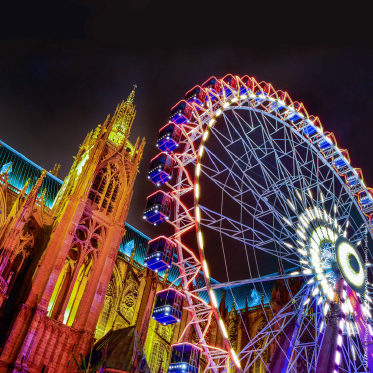 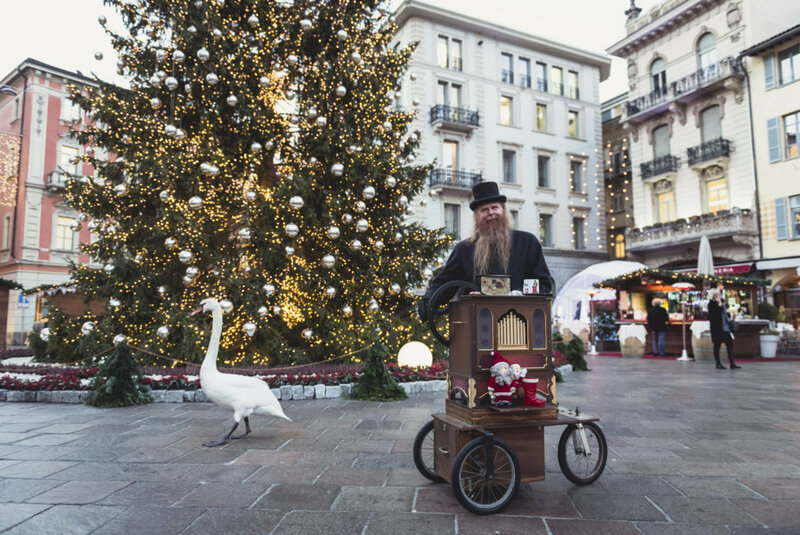 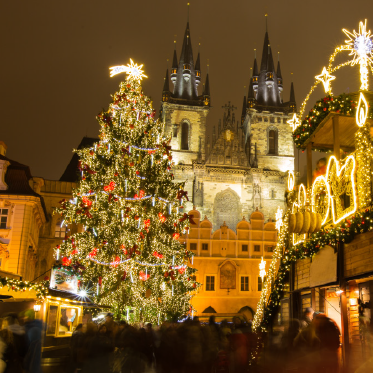 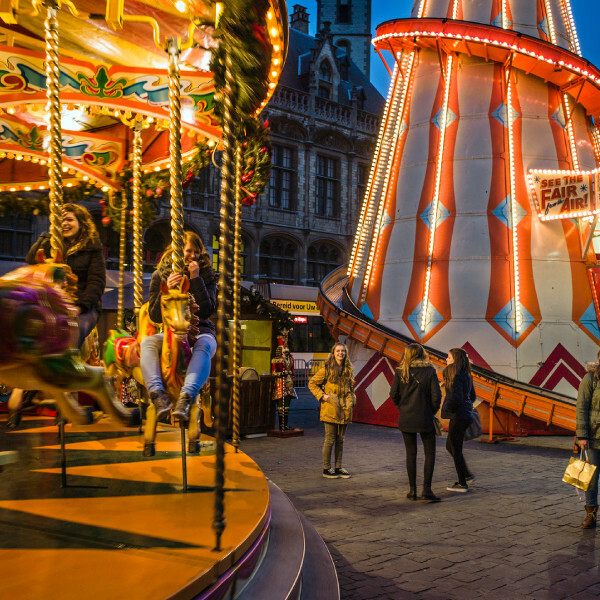 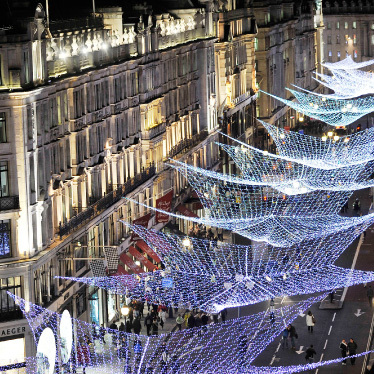 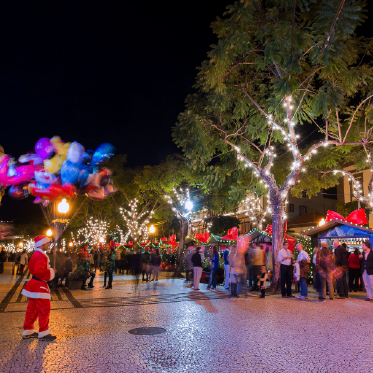 From the beginning of December until Epiphany the city will be embracing the magic of Christmas, filling the festive period with cheer and events to suit all ages. 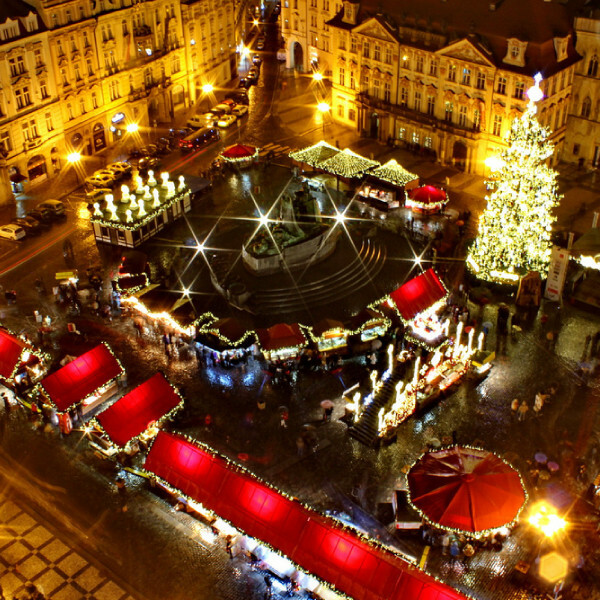 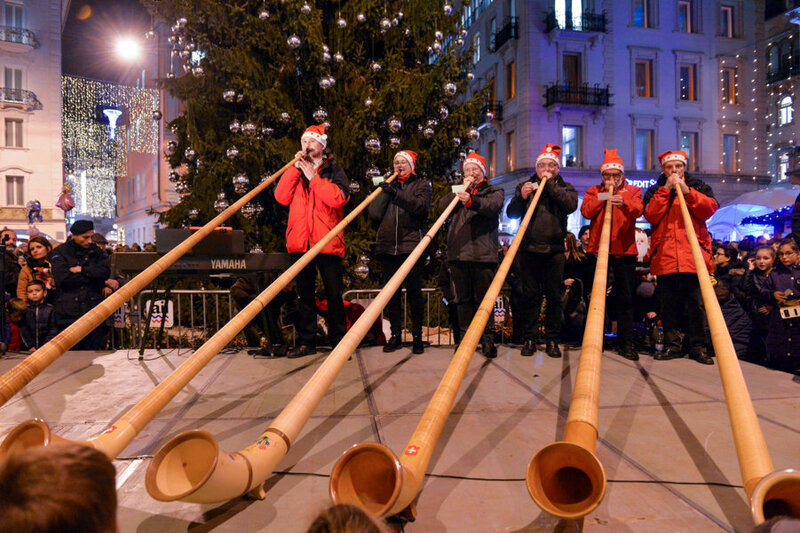 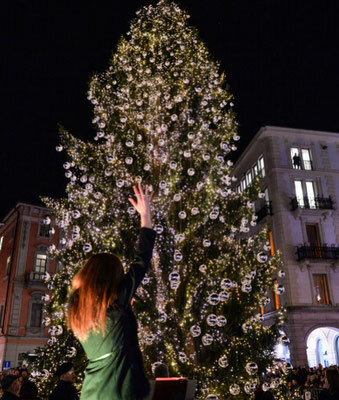 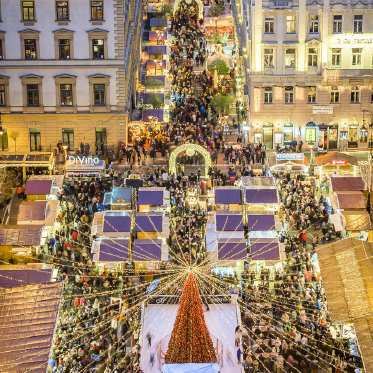 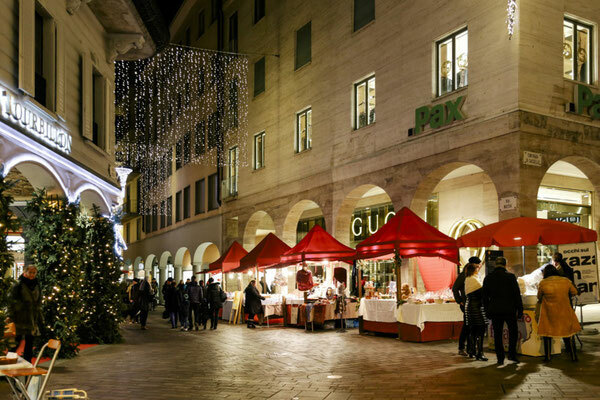 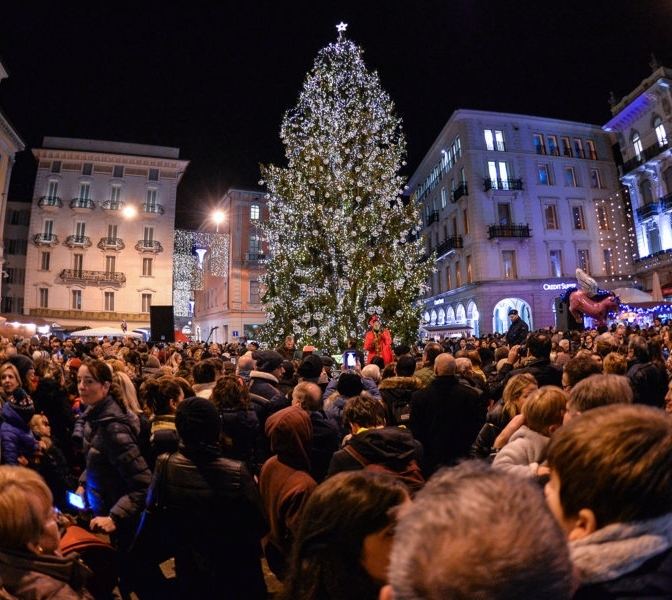 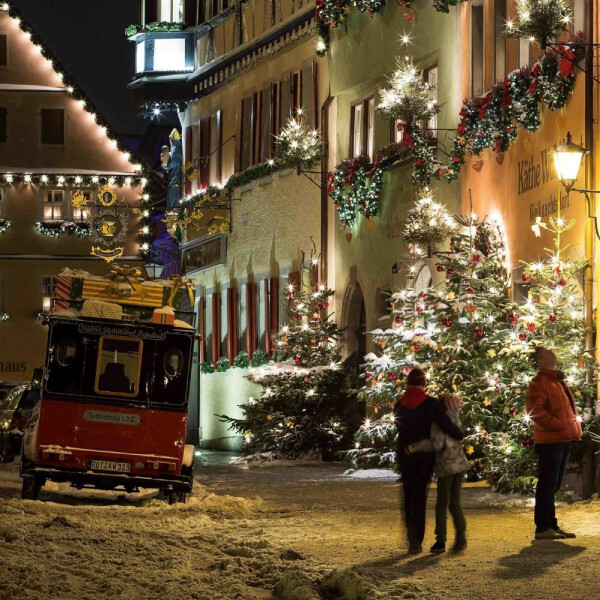 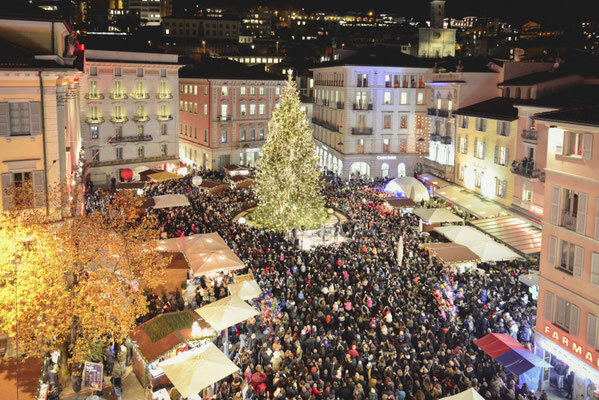 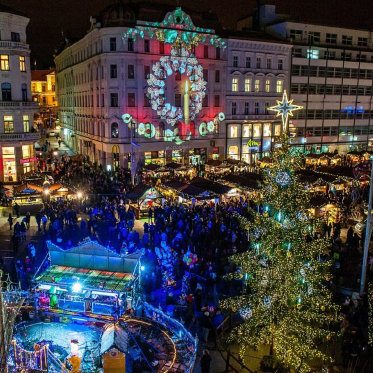 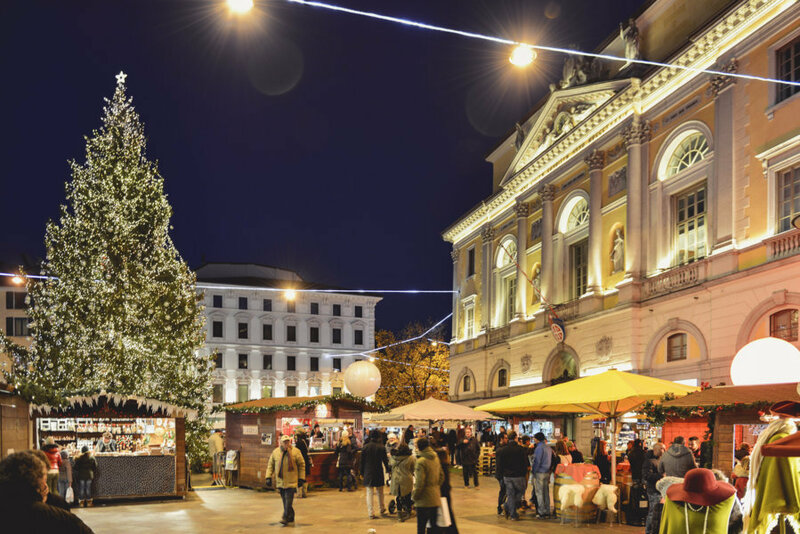 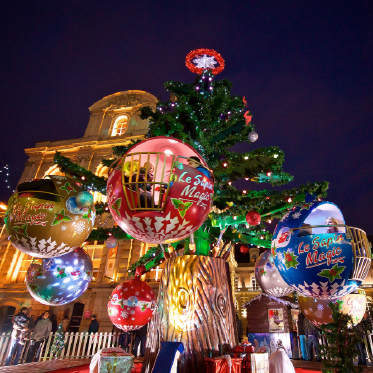 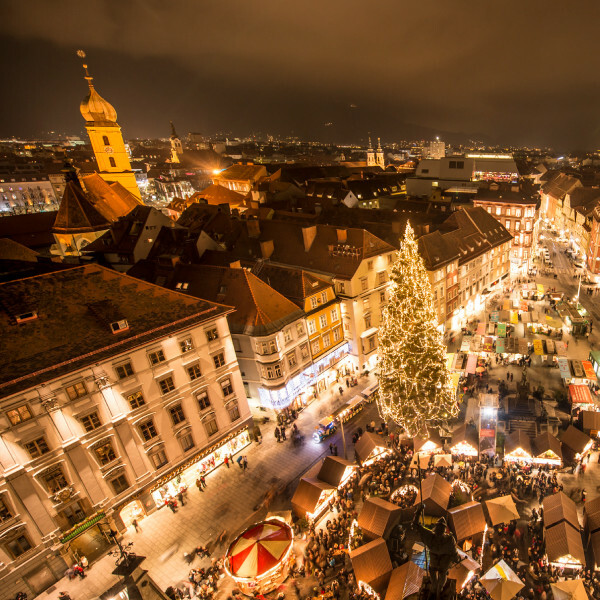 The streets and squares of the city centre will be festively decorated and will host the traditional Christmas market, which will be inaugurated on 1 December when the Christmas tree lights are switched on in the Piazza della Riforma. 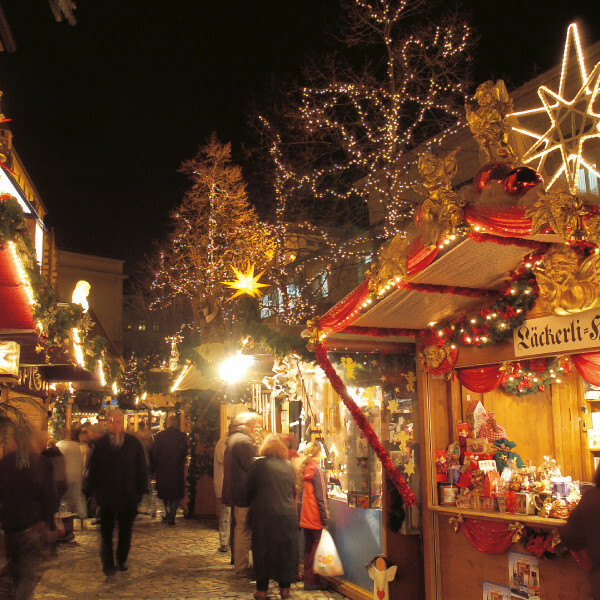 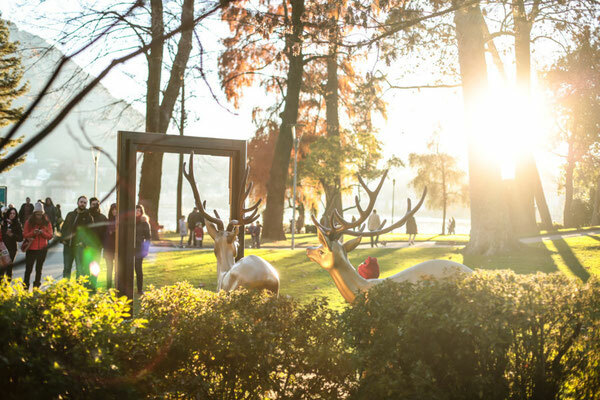 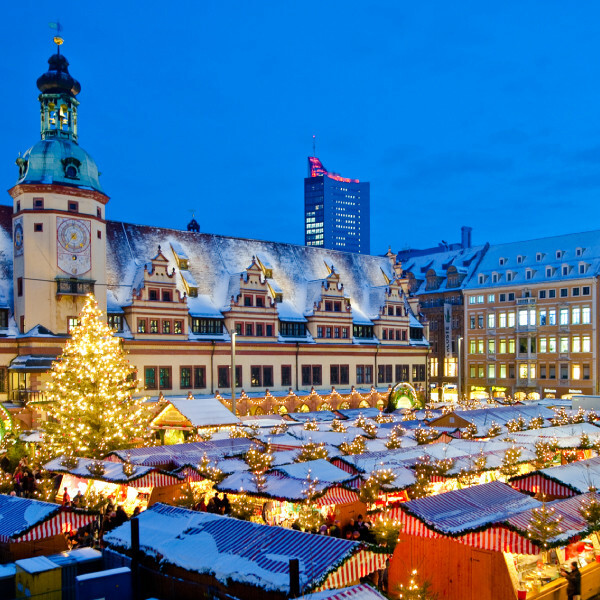 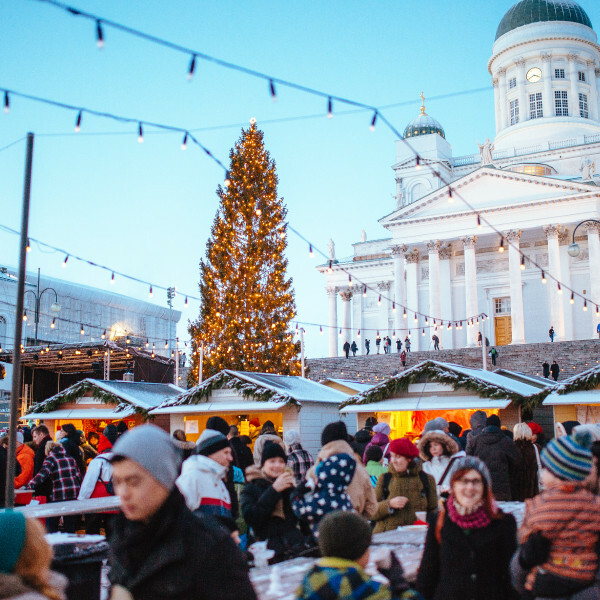 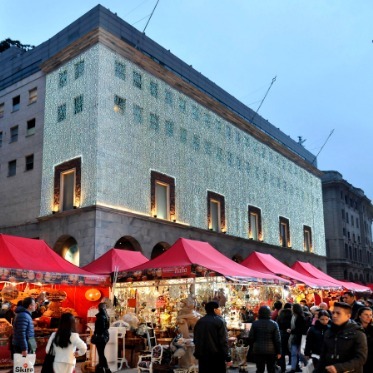 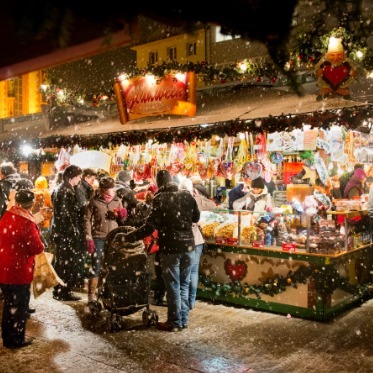 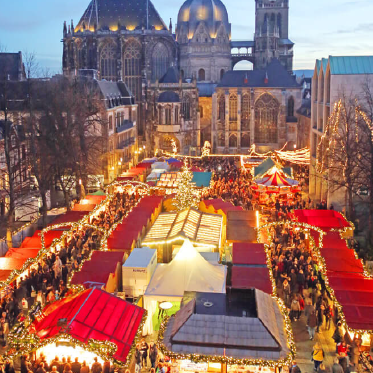 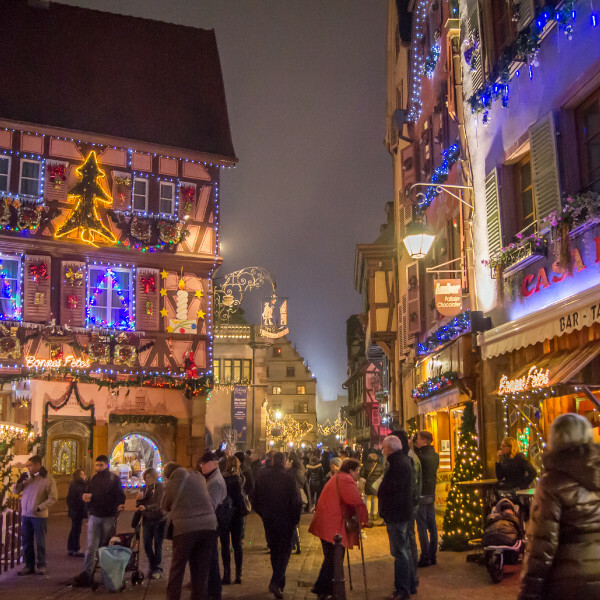 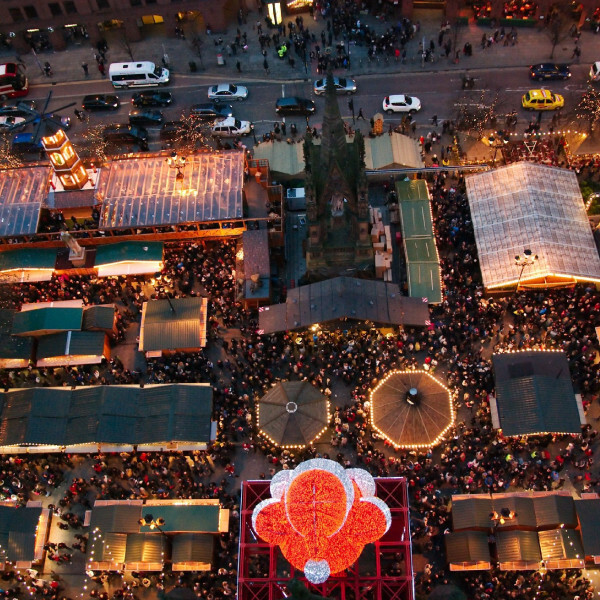 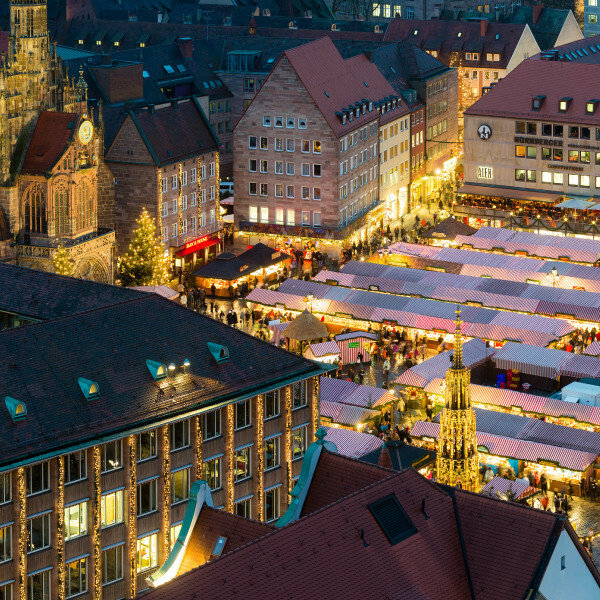 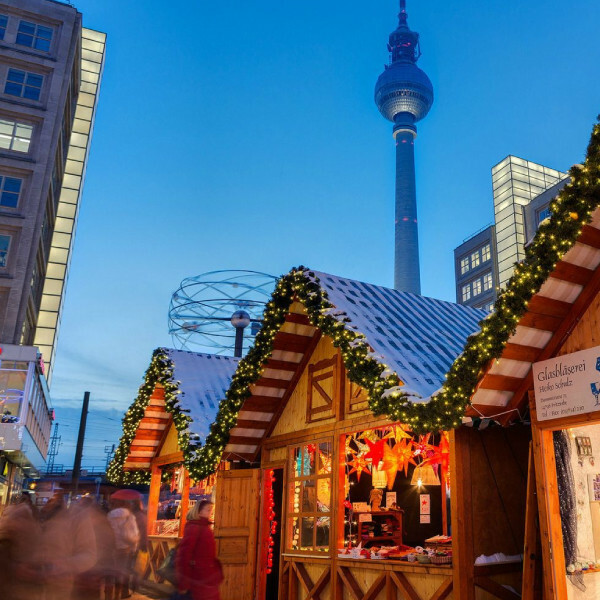 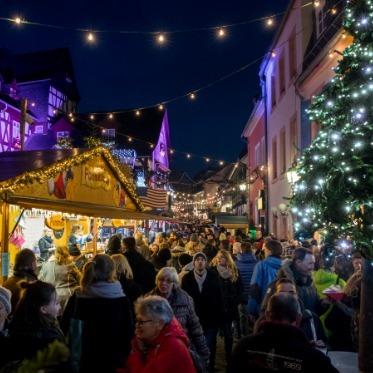 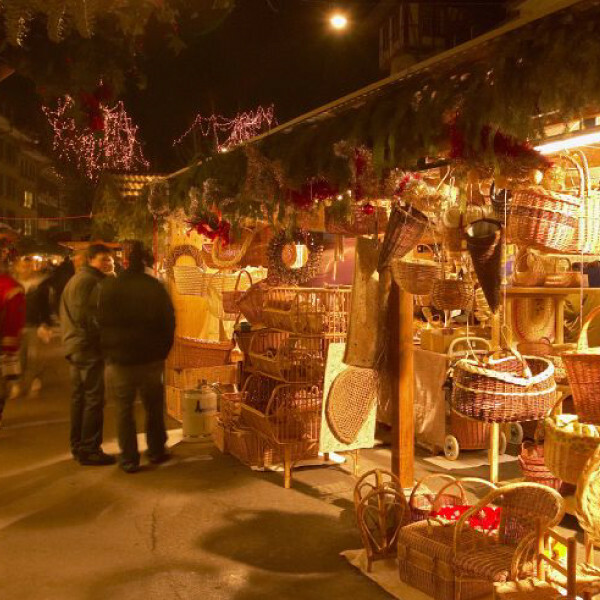 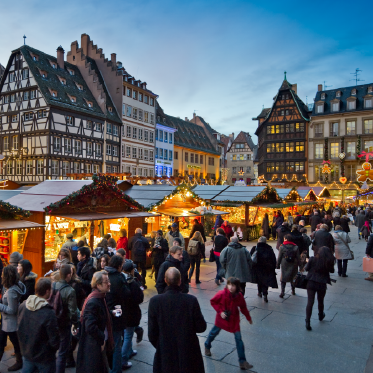 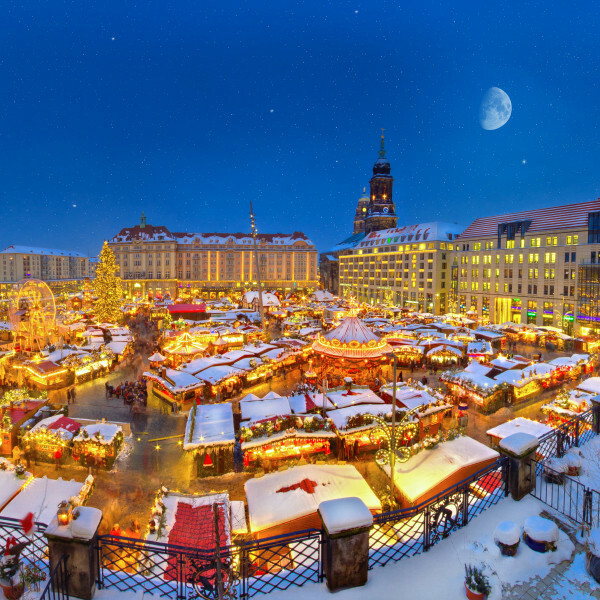 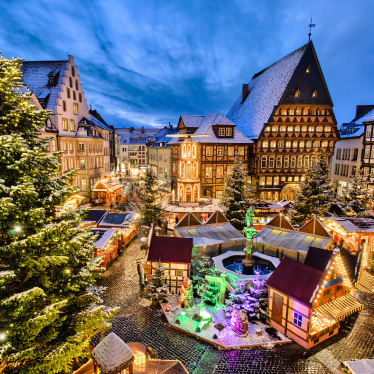 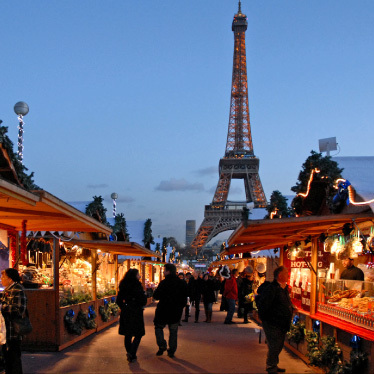 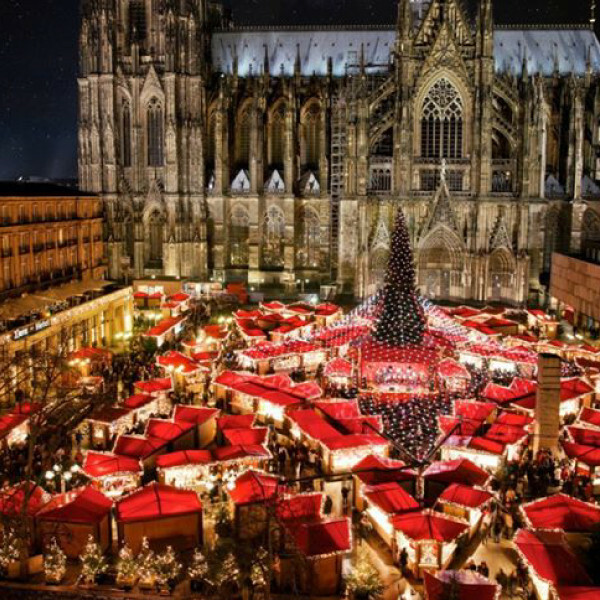 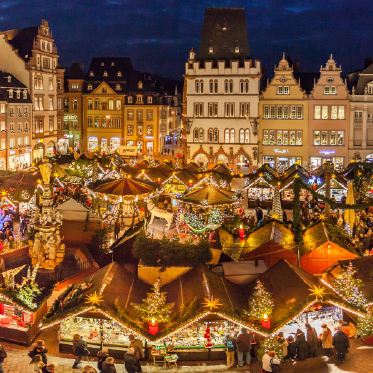 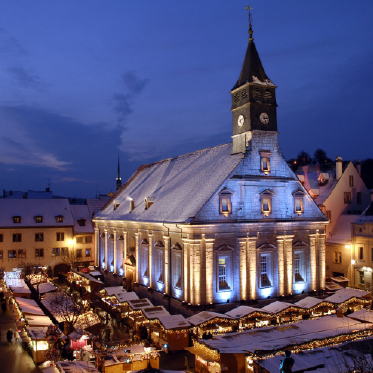 The many Christmas market stalls will offer a wide range of gift ideas, from handicrafts and decorations to food specialities, and will be open every day until 24 December from 11:00 to 19:00. 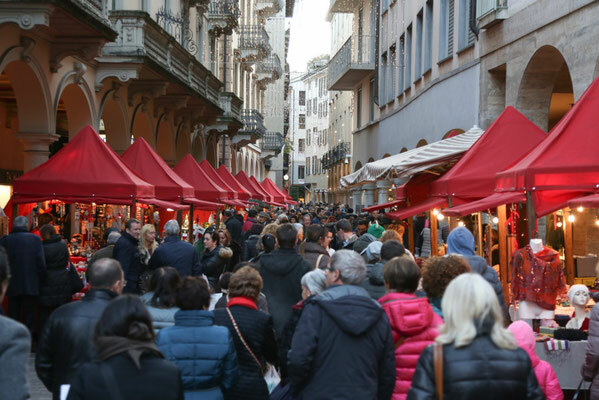 Also don't miss the food huts between the Piazza della Riforma and Piazza Manzoni that will offer something to suit all palates with various culinary delights. 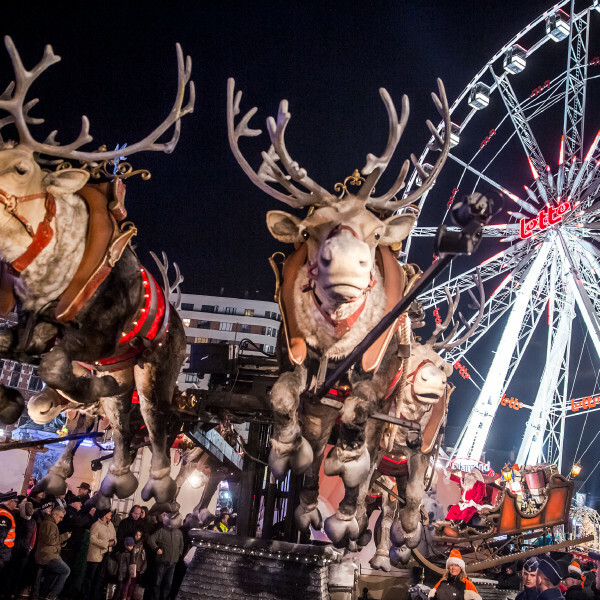 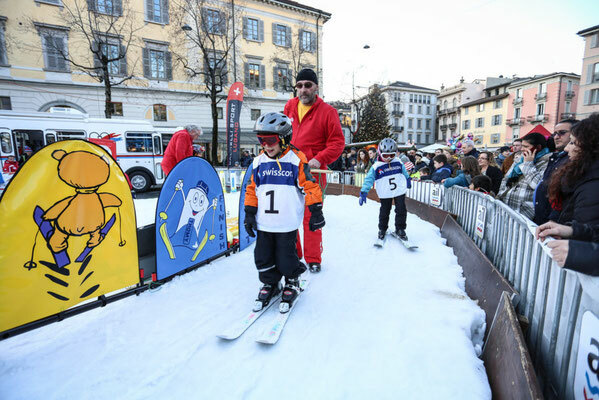 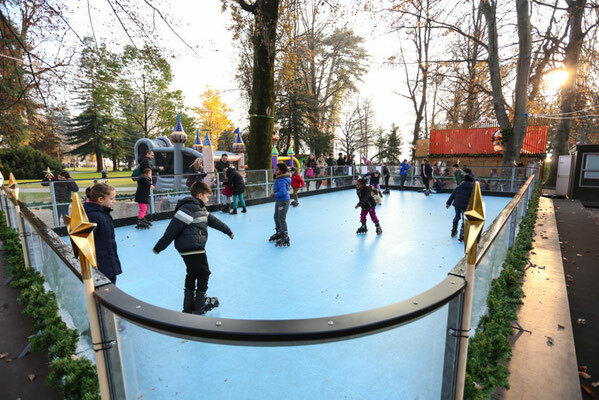 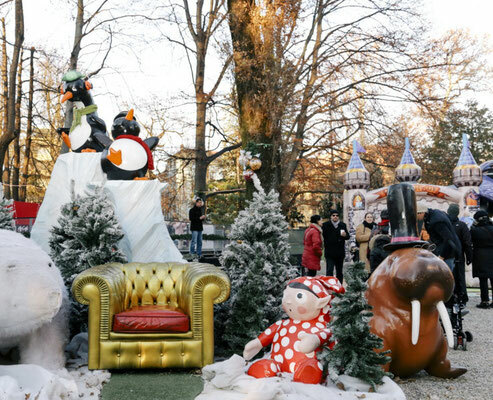 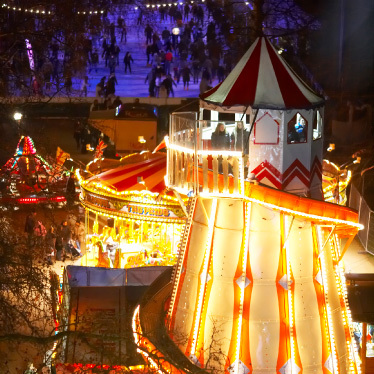 Families, on the other hand, can have fun in the Christmas Village, which will be offering musical entertainment, amusements and activities for children. 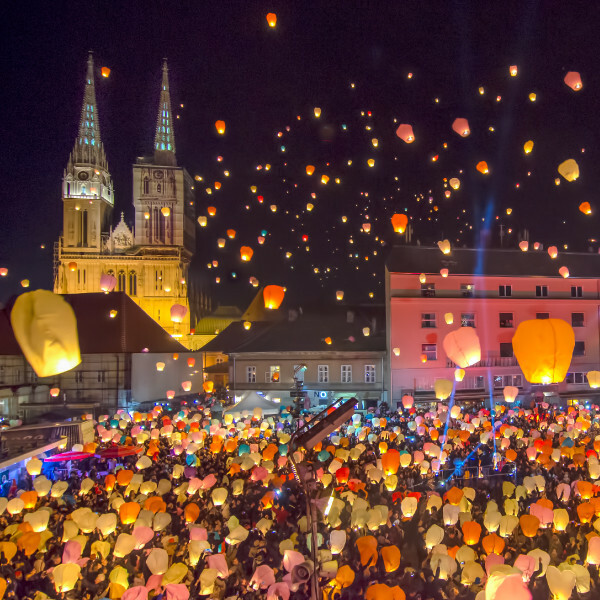 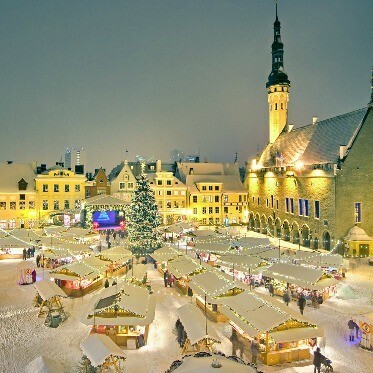 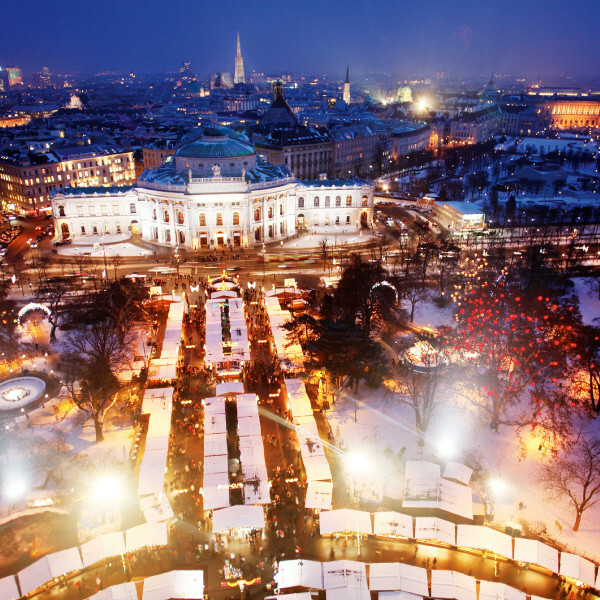 New Year's Eve is also a date to be remembered, with a big party in the square to welcome the new year in together. 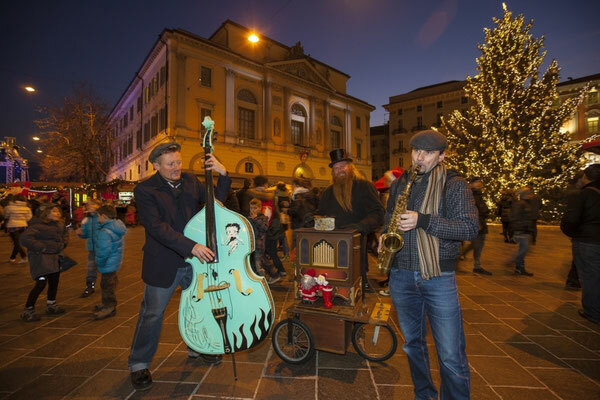 A special evening with lots of music and entertainment.